From News Release: Salem Police have made three arrests in connection to the shooting that took place at the Salem Commons apartment complex on April 17. Early last Tuesday, at approximately 3 a.m., officers responded to the 1700 block of Salem Commons Lane in reference to shots fired and found two males with multiple gunshot wounds. 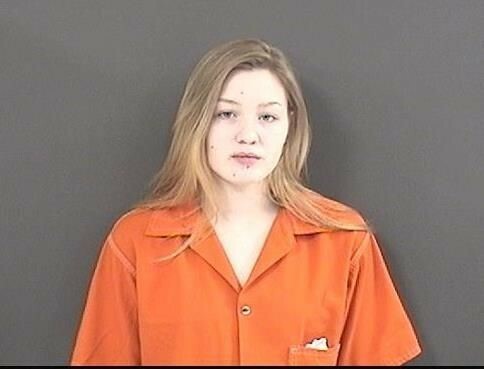 One of the subjects, Gabriel Wimmer, 19, of Salem, was found outside of the complex, while the second male, Keeley Thacker, 21, of Salem, was located inside of a nearby apartment. The men were engaged in a verbal altercation, in reference to narcotics, when the argument escalated to the point of gunfire. Both men were transported to Carilion Roanoke Memorial for treatment. Thacker has been released from the hospital, but Wimmer remains hospitalized. Thacker has been charged with Discharging a Firearm within the City Limits and the Distribution of Marijuana. He has been released to appear in court. Commit Robbery, one count of Principal in the Second Degree to Commit Robbery, one Count of Accessory before the Fact to Robbery and Obstructing Justice. 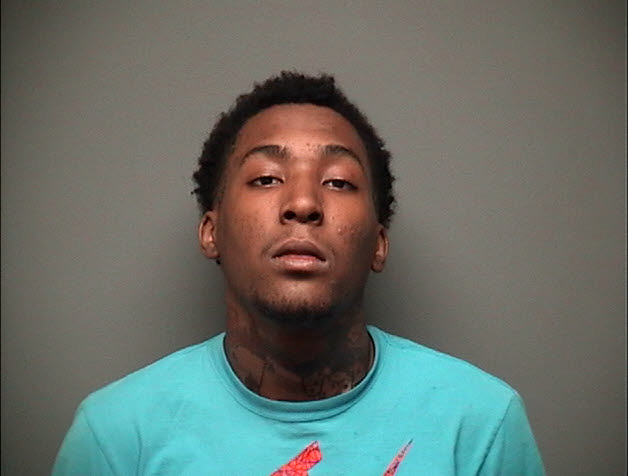 Polk is being held at the Roanoke County-Salem Jail without bond. In addition, Charles Price Jr., 20, of Roanoke was charged with one count of Principal in the Second Degree to Commit Robbery and one count of Conspiracy to Commit Robbery. Price also is being held at the Roanoke County-Salem Jail without bond. The investigation into this incident in ongoing and additional charges are expected.